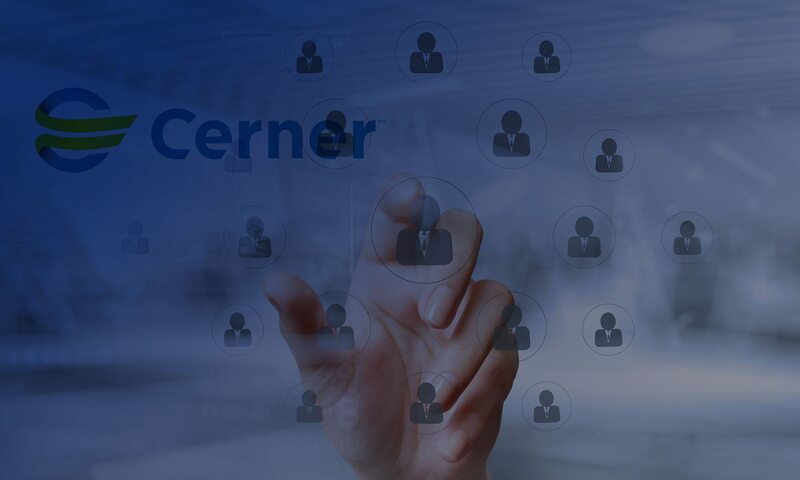 Summit Healthcare is the complete source for flexible integration with your current Health Information Systems. Summit Healthcare systems provide solutions, regardless of the current systems your organization uses. With an immense amount of flexibility, Summit Healthcare solutions are tailored to provide seamless transition from current operating systems to a more robust complete-care package. 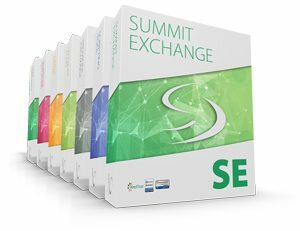 Interoperability is the name of the game with Summit, as each of our products is fully compatible with all of the top healthcare platforms and vendors, as well as many other vendors you or your providers may use. 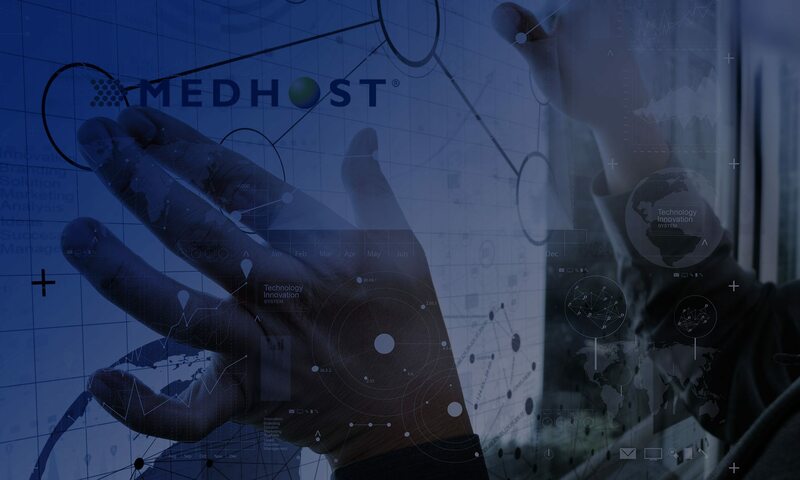 Summit Healthcare platforms and solutions have been greatly successful integrating with and as a complement to systems such as Meditech, Cerner, Allscripts, Epic, MEDHOST, CPSI and many more. Summit Healthcare systems are flexible and can be tailored on a case-by-case basis to fit your needs. 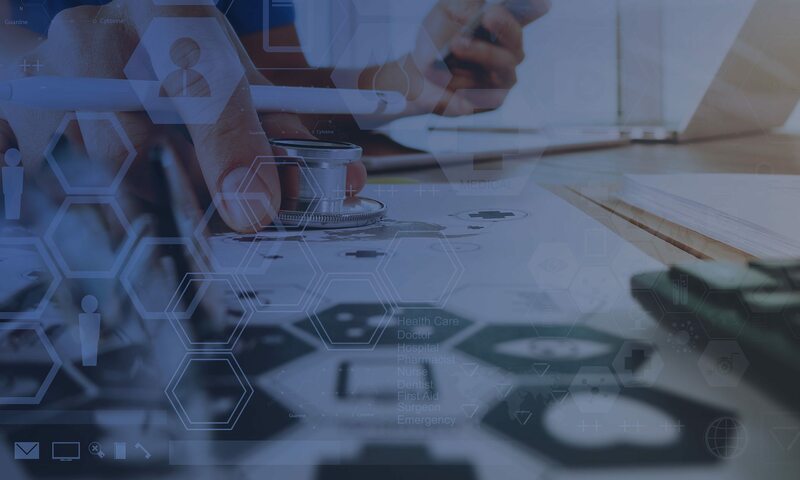 Over 1,000 clients have discovered more capable, more complete, and all-encompassing interoperability with the integration of Summit Healthcare solutions. With the understanding that each organization uses different systems and has unique needs, Summit Healthcare is committed to working with you to examine your current systems and provide the most comprehensive solutions with the best fit. 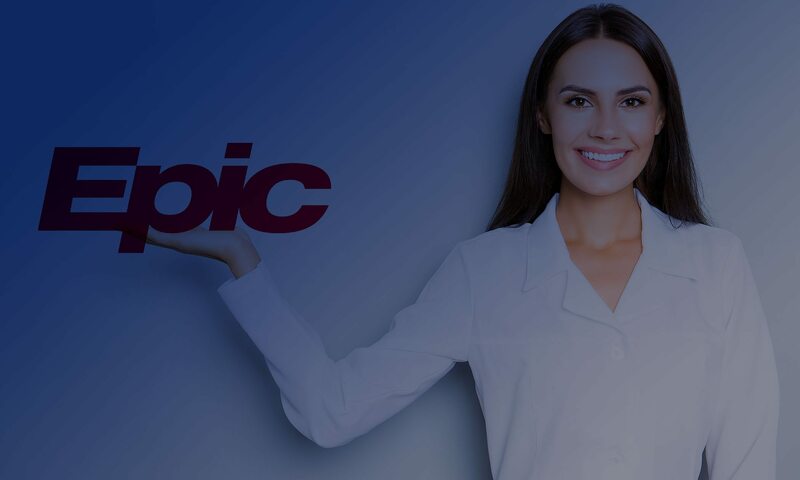 Our extensive product suite and integration knowledge allows us to work within the needs of your HIS and provider network to provide the best solution for your organization. 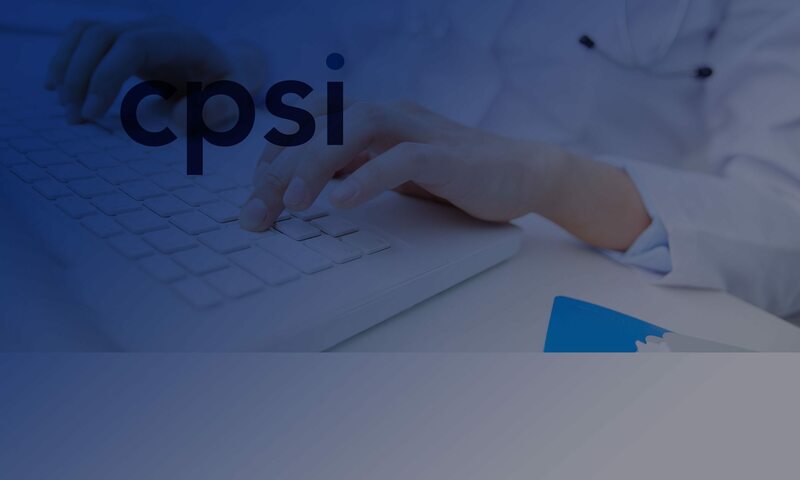 Check our Client User Stories section for a glimpse at some of the hospitals and organizations that have successfully incorporated a Summit solution. 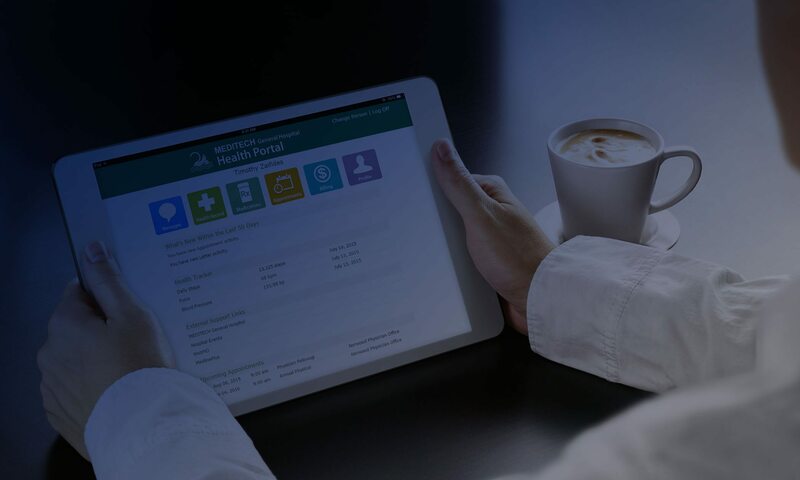 Whether your hospital is looking to meet HIPAA mandates or Meaningful Use requirements, or attempting to proactively manage transfer of care or cut down on readmissions, Summit Healthcare has products, services, and the experience to solve your HIS headaches and bring continuity to your business.